To discover the Dordogne in family, accompanied by its pet is a privilege. 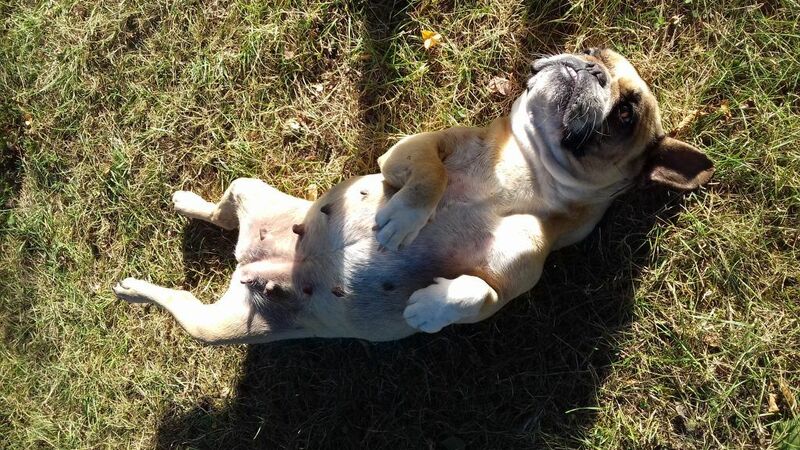 Our campsite, close to the town of Sarlat la Canéda in Dordogne, welcomes you with your pets. Animals are accepted in our campsite near Sarlat. Most families currently have at least one pet. The choice of your companion is often unanimous. However, when the approach and the preparation of the holidays comes, a question sometimes appears … who will take care of your dog and/or your cat ? Because your pet wants to go on holidays too, our campsite located in the Dordogne, near Sarlat la Canéda has thought of everything ! We propose you to stay in our campsite, in all serenity, with your pets. We are waiting for you in our 4 star campsite, la fage, in the heart of the Dordogne Périgord Noir and only 8 km from the new Lascaux caves. Whether in a mobile home, in a chalet or in your caravan, share your holiday with your pet (provided it is tattooed and vaccinated). Our pet friendly are welcome on our spacious places, and in our comfortable renting , with a daily surcharge. – you can not leave your animal alone in the rental or on the site. WARNING: For stays in rental, we will check that the beds, blankets and quilts have not been soiled or made full of fur. In the event of non-compliance with this instruction, the price of a cleaning for each item requiring a refurbishment (cover / duvet: 15 € one) will be charged. On the other hand, we can not accept the first category dogs. Our campsite near Sarlat la Canéda, is a true paradise for your companion who will enjoy an exceptional 8 hectares green area. Your pet will also appreciate our spacious, mostly delimited and shaded pitches. Just outside the campsite enjoy the surrounding paths, and for some wooded, for family walks with your companion. And when the weather is too hot, you will appreciate the accessibility and the proximity of rivers La Vézère and the Dordogne in which you can have fun freely with your companion and your family. 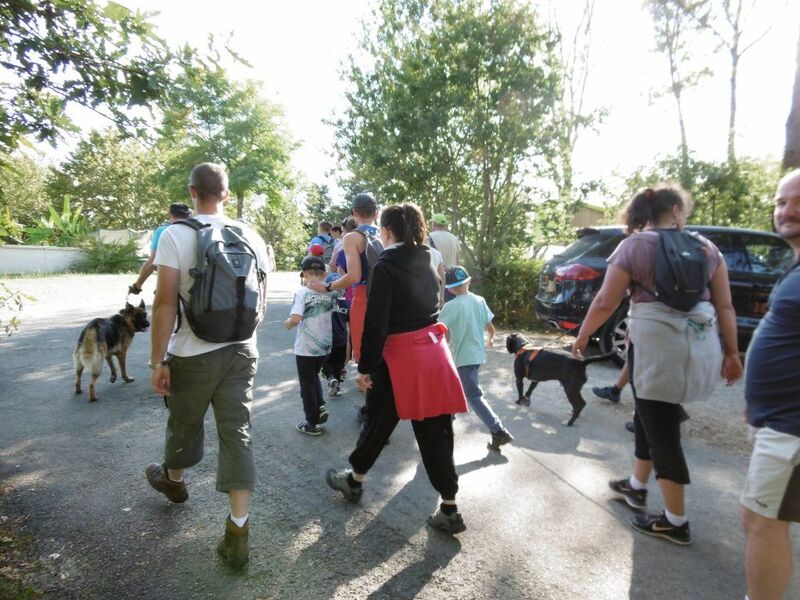 In July and August, you can also take part in our semi night walk, in family, with your companion. Book your stay in our 4 star campsite near Sarlat la Caneda, in the Dordogne region, pet friendly. Enjoy our new inflatable water game accessible on specific range of time. Our goods deals from 160 € a week !